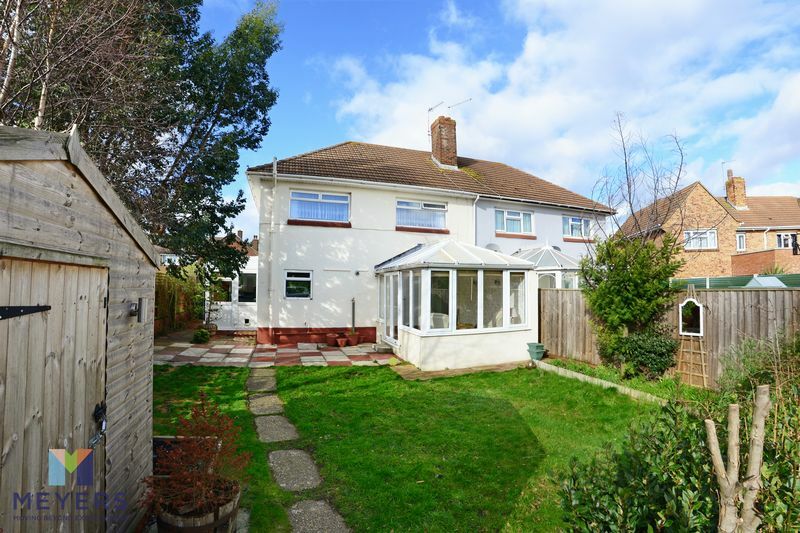 *NO CHAIN* An IMMACULATELY presented semi-detached House with a separate lounge, TWO CONSERVATORIES, a modern style fitted kitchen/diner, DOWNSTAIRS WC, three DOUBLE bedrooms and a family bathroom. 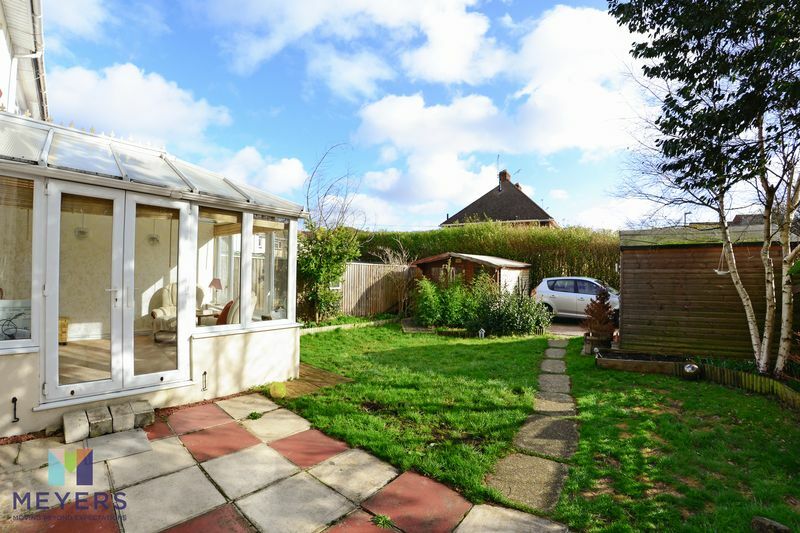 The property also benefits from private gardens and has secure OFF ROAD parking. 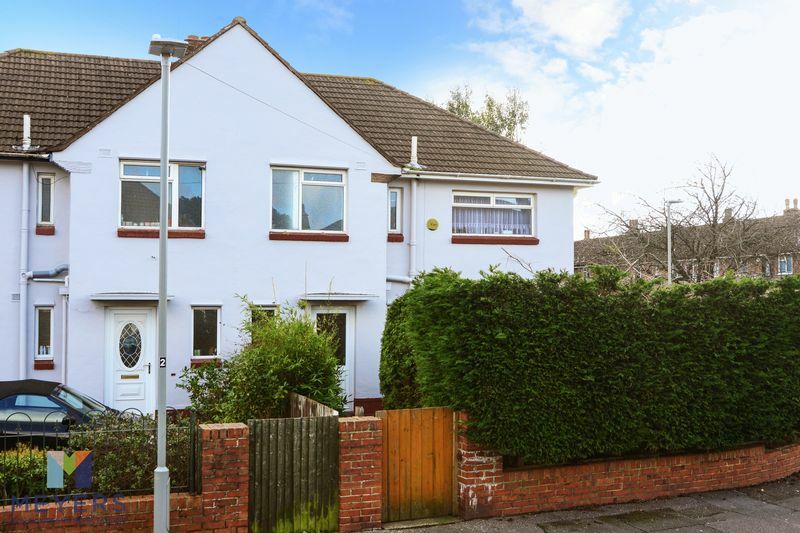 A generously proportioned semi-detached family home situated in Parkstone, close to local shops and amenities, including well regarded schools. 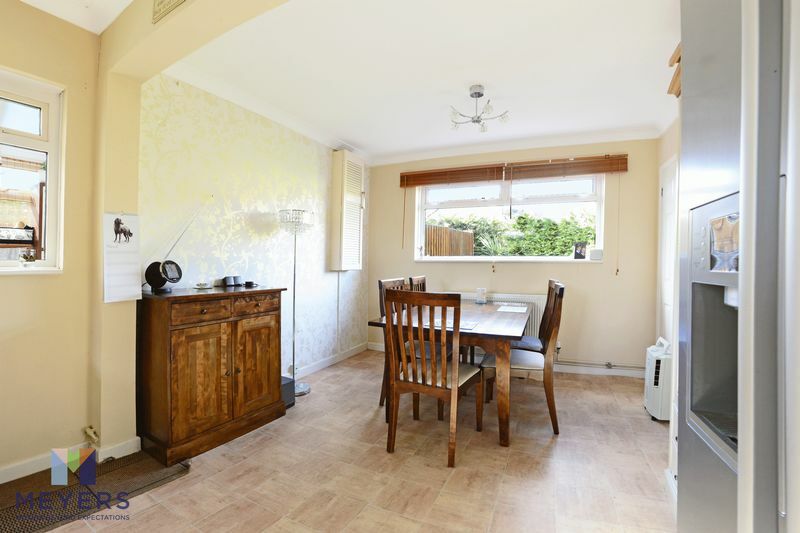 On the ground floor, you will find a spacious hallway leading into a modern style kitchen/diner, with integrated appliances, a downstairs WC, and side conservatory which would serve well as a potential drying area/utility room. 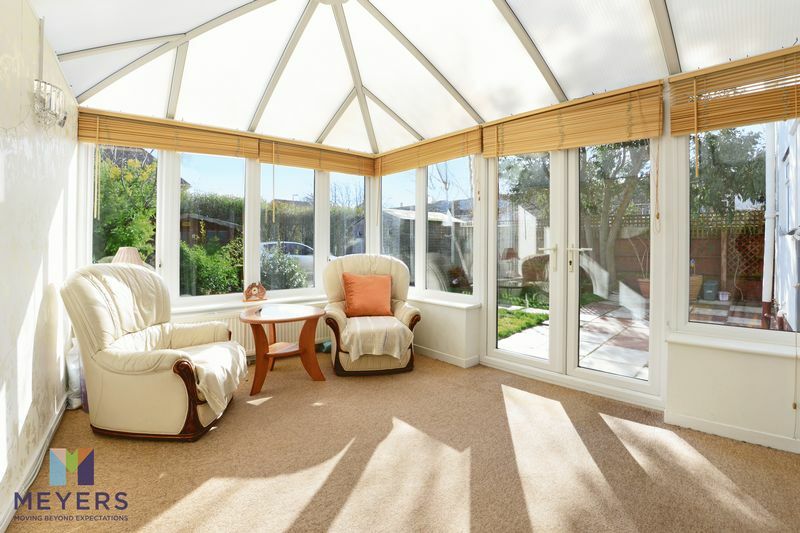 The lounge is spacious with patio doors into the large conservatory overlooking the rear garden. 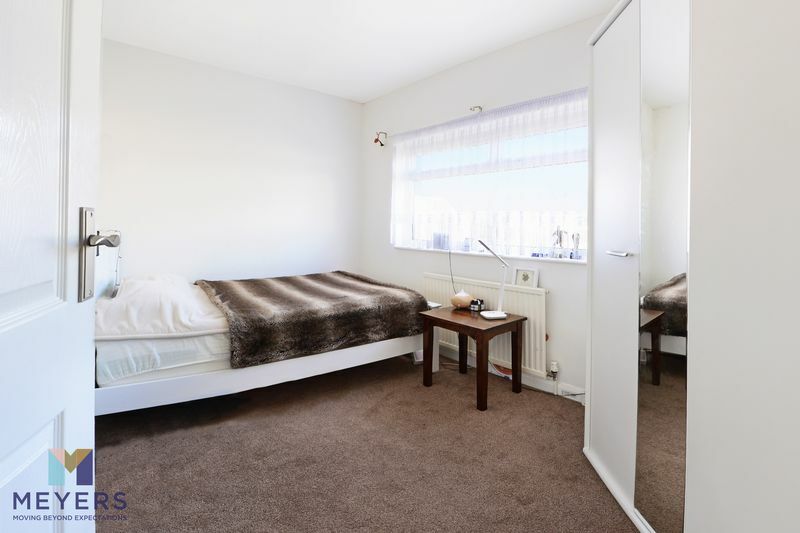 The first floor enjoys three double bedrooms, one with fitted wardrobes, and a family bathroom. 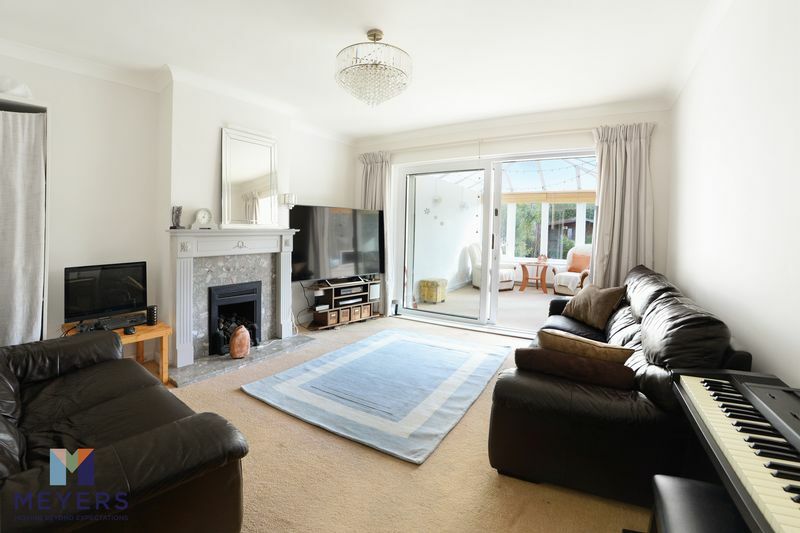 Externally, the rear garden is secluded and attractive and at the rear of the garden is a driveway, accessed via electric gates, providing off road parking. There is a choice of a "Mini" Tescos or a local "One-Stop" within a couple of minutes walk for the essentials and for the 'big shop' a Sainsbury's is within a mile. Your Catchment for the local Primary School is Manorside Primary School and Secondary School is St Aldhelms Academy. Poole Quay is a 15-minute drive away with all of its bars, bistros and restaurants and Bournemouth is just over three miles. Opaque double-glazed window to front elevation, opaque double-glazed door allowing access into entrance hall. Doors through to lounge and kitchen diner, wall-mounted double radiator, returning stairs to first floor accommodation, louvre style slatted door to under stair storage. Triple aspect with double-glazed windows to front, side and rear elevations, double-glazed door to side elevation allowing access into side conservatory. 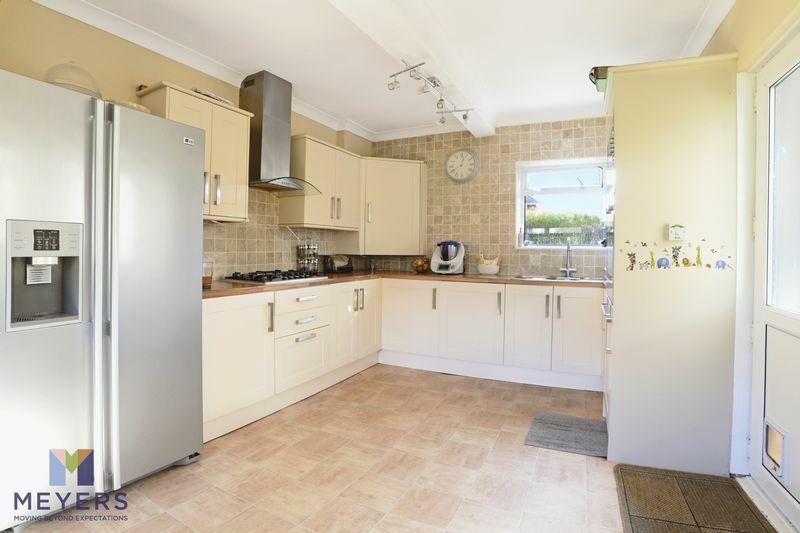 The kitchen comprises a modern matching cream style suite with block-wood style work surface over including a stainless steel one and a half bowl and single drainer unit with mixer taps over, cupboard housing wall mounted combination boiler. Integral appliances include a hot point microwave and electric oven/grill, a five ring gas burner with extractor hood over, integral washing machine, space for American style fridge freezer, louvre style slatted cupboard doors to cupboard housing, electric and gas meters, door to downstairs WC. 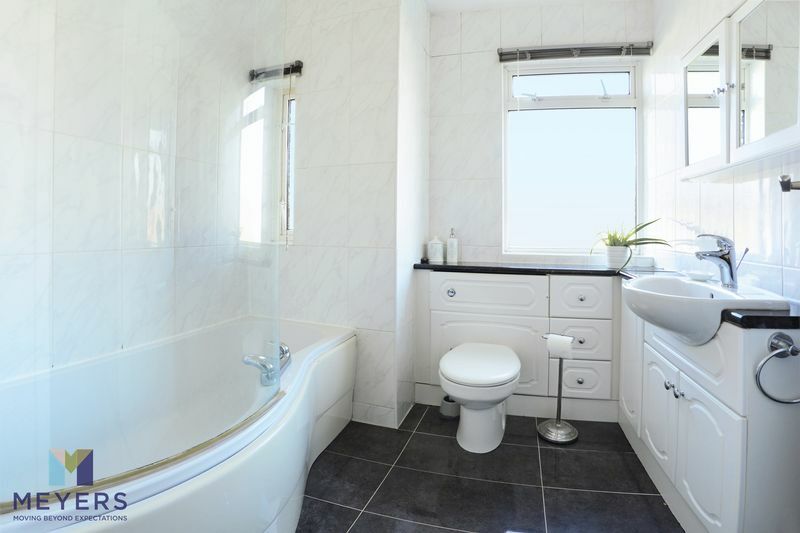 Opaque double-glazed window to front elevation, low level WC, tiling to all visible walls. UPVC and double-glazed construction with opaque double-glazed windows to front elevation, and a double-glazed door allowing access out onto rear garden. Double-glazed sliding patio doors opening out into rear conservatory, coved and smooth set ceiling, feature gas fireplace. A combination of brick built and double-glazed construction with double-glazed French doors allowing access onto rear garden with wall-mounted double radiator, power points and wall lights. 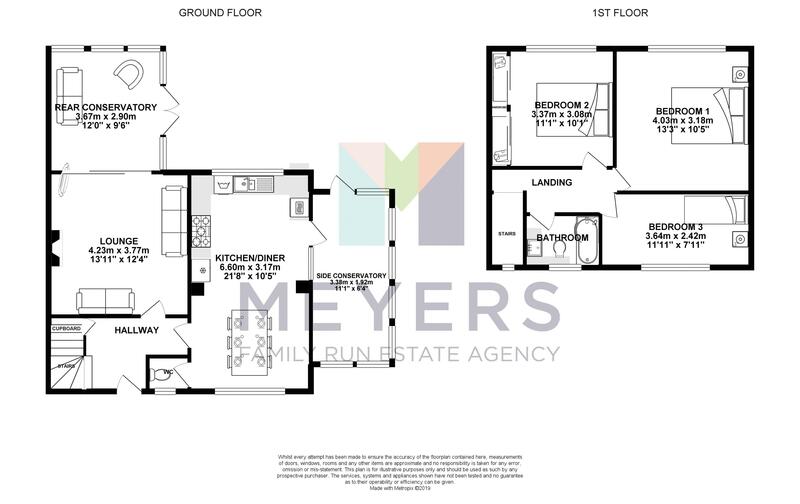 Doors to all first floor accommodation, smooth set ceiling with access hatch to loft, door to storage cupboard with slatted shelving within, opaque single glazed window to front elevation. double-glazed window to rear elevation, wall-mounted single radiator, coved and smooth set ceiling. 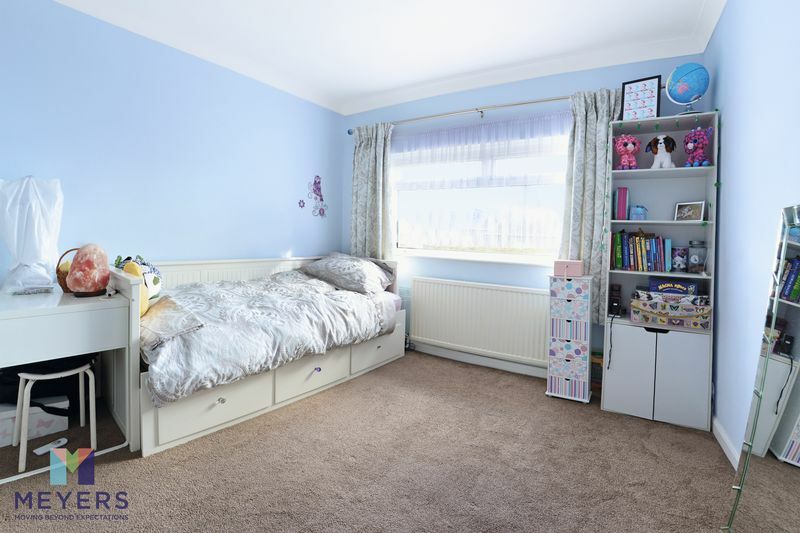 Double-glazed window to rear elevation, coved and smooth ceiling, wall-mounted single radiator, sliding doors to fitted wardrobes space to one wall including airing cupboard. 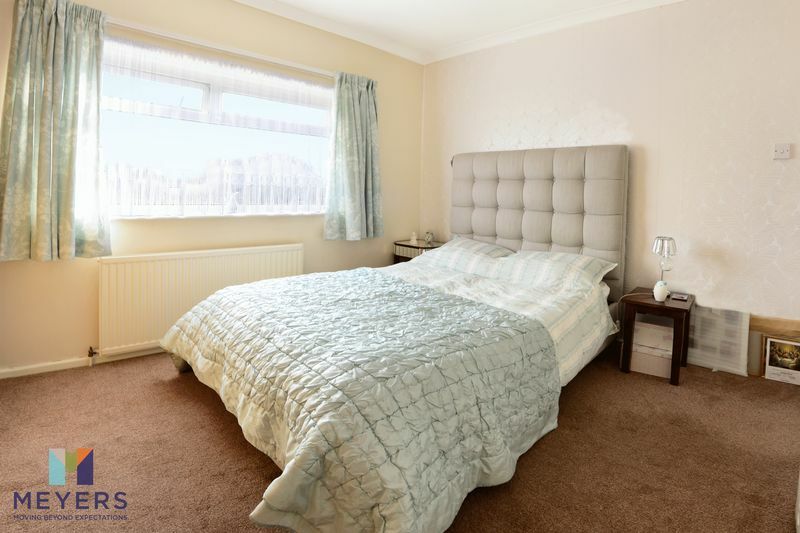 Double-glazed window to front elevation, smooth set ceiling, wall-mounted single radiator. Opaque double-glazed windows times two to front elevation, curved panel bath with mixer taps and electric shower over, fitted vanity unit to two walls including concealed cistern low level WC and wall-mounted wash-hand basin, wall-mounted chrome style heated towel rail, tiling to all visible walls and floor. A paved patio borders the rear elevation of the property leading onto a shaped lawn with hard standing pathway dividing. The garden is bordered by a combination of mature shrubs, trees and flowerbeds and leads onto a block paved area at the rear of the garden. There is also a space for two timber sheds, both with power, an outside tap, and there is access to the side with space for two further sheds. There is no access to the front. Garden is enclosed by a combination of brick built wall and timber panelled fencing. Front is screened for privacy via high evergreen hedging, and there is a paved pathway that leads to the front door. There is a parking space to the rear of the garden which is accessed via the side elevation which are electric.